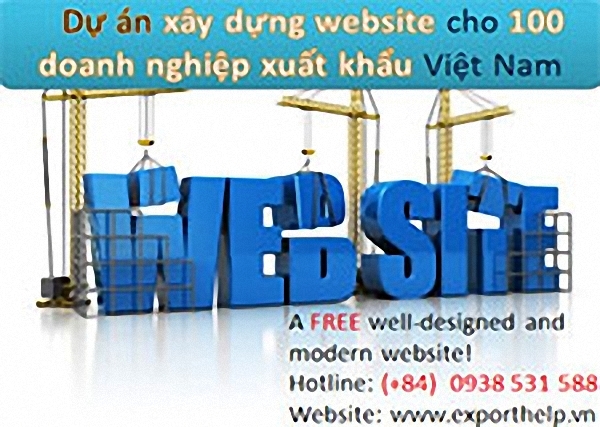 Vietnam - a country has a growing market and gradually appears as one potential consuming market in Asia. Along with the economic integration, Vietnam has participated in economic agreements in areas such as TTP and AEC. More particularly, Vietnam has become one attractive investment destination in the eyes of foreign investors. Therefore, in recent years, many foreign enterprises have chosen Vietnam as an ideal location to expand their investment and develop business activities. However, prior to the establishment of the company here, learning about the market to become a strong foothold in Vietnam is very crucial and cannot be ignored.